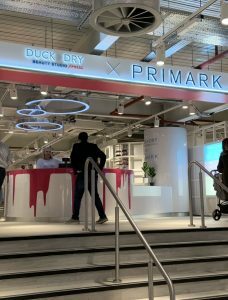 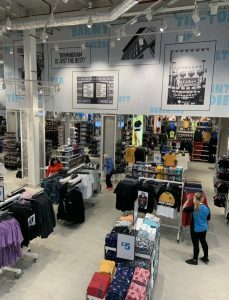 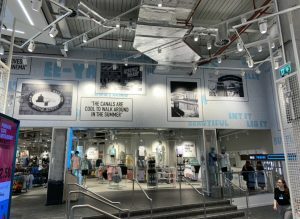 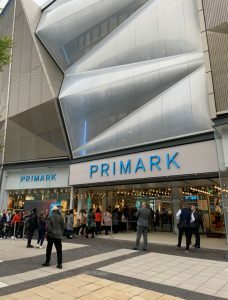 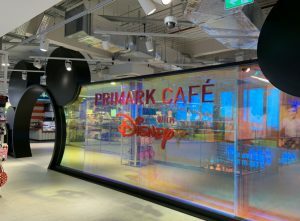 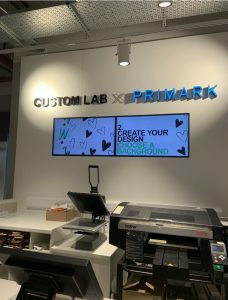 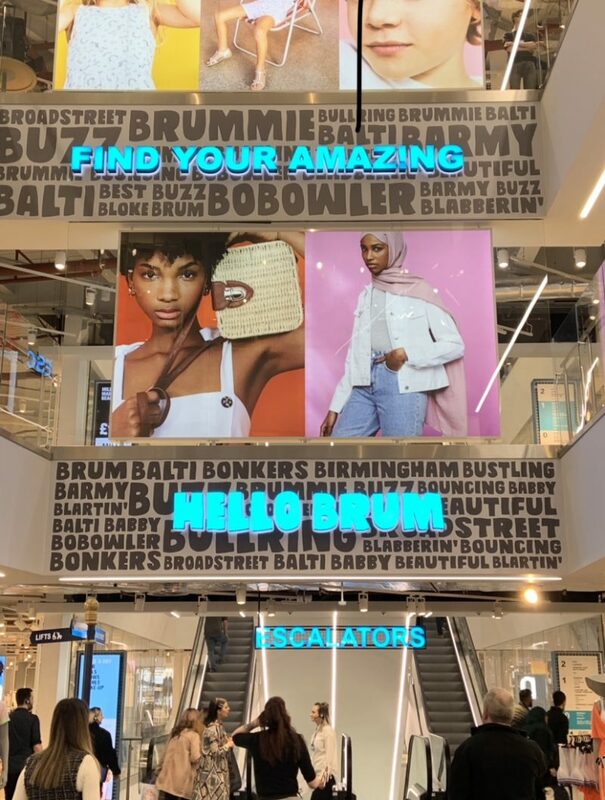 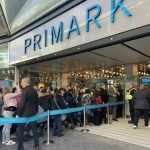 We managed to get a sneak peek of the new Primark ahead of the official opening on 11 April. 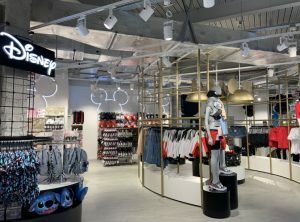 ‘Friends and Family’ were today given exclusive access to the store to shop to their hearts content. 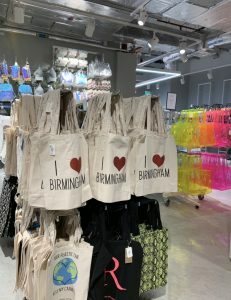 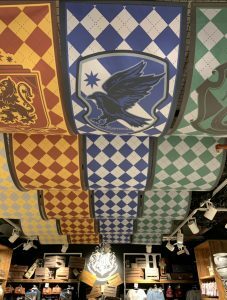 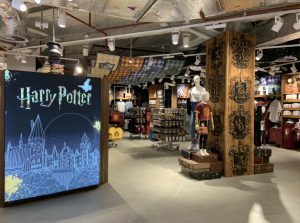 Here are a few pictures of the newest addition to Birmingham’s shopping experience which includes a Disney Cafe and a Harry Potter shop!